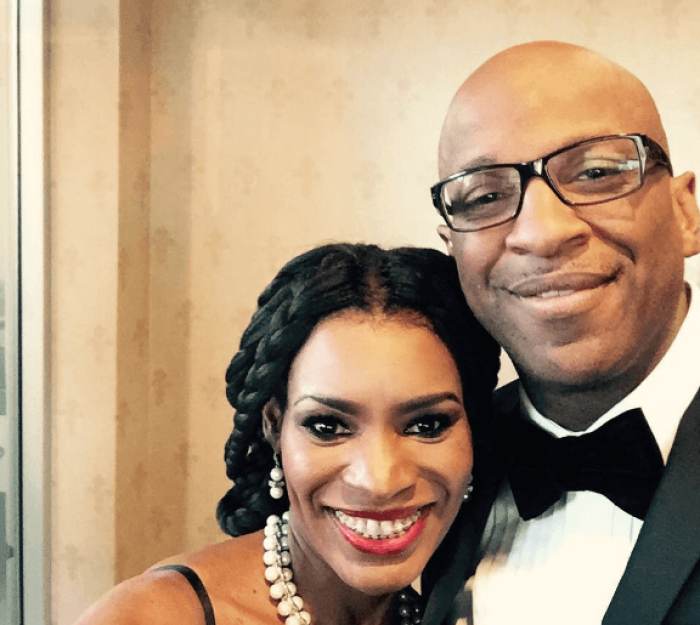 Popular gospel recording artist Pastor Donnie McClurkin of New York's Perfecting Faith Church, who confirmed he was dating singer Nicole C. Mullen last summer, says he's lonely and wants to have a wife but is afraid of failing at marriage. McClurkin didn't give any details on his relationship status during a recent interview with CBN but explained that not having a wife to share his life with has deteriorated from the feeling of just a "void" in his life to a "chasm." "God literally caused me to accomplish everything he purposed me to do — and more. I have a wonderful two children, love my boy, love my girl. The wife aspect is the void. That's the goal that I'm looking to fulfill in this last chapter," McClurkin, who is father of a biological teenage son, Matthew, and adopted daughter, Michelle, told CBN in the interview posted on the news site on Friday. "Had I followed the principles of the Kingdom, I would be fulfilled at 57 with no void. You get dressed by yourself and you fly by yourself and you're in your room by yourself. The only time when you're with people is on the concert stage or preaching on Sundays," he said. 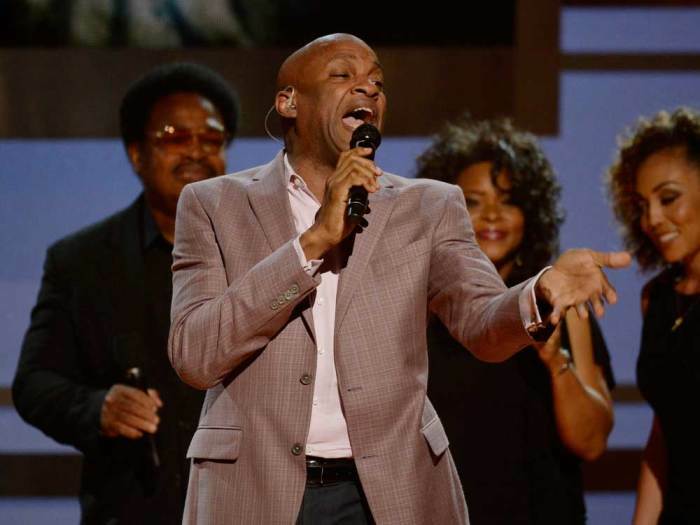 When asked what was holding him back from getting married, McClurkin said it was fear of failure. "I'll tell you I'm frightened," he said. "My fear factor has paralyzed me from going forward in relationships and I think that this time I'm going to wade through the fear in order to finish my life." He continued: "I don't want anything to fail. I hate failed relationships. Fear is false evidence appearing real, and it appeared so real to me that I denied myself that. Now at this stage and age I want to go for it, I want to go for the golden ring." Last summer, both Mullen and McClurkin confirmed they were exploring marriage in response to an impromptu announcement by Matt Crouch on TBN's "Praise the Lord" that they were getting married. Mullen, a 50-year-old twice divorced mother of three, clarified on Periscope that while she and McClurkin were "definitely on the road to marriage," they are not engaged. McClurkin also told his friends and fans on Periscope that they were trying to make sure everything was in order for a successful relationship. "I've fallen in love with Nicole and we're talking daily and any plans that we're making have not been officially established. I have never given her a ring. I didn't propose to her officially and there have been no official statements made at all," he said. "What you saw on TBN was Matt Crouch letting everybody know that I am in love and I am working toward marriage. The truth of the matter is that my plan is to get married. But as I stated on TBN, she and I both have agreed that the protocol of counseling is necessary."